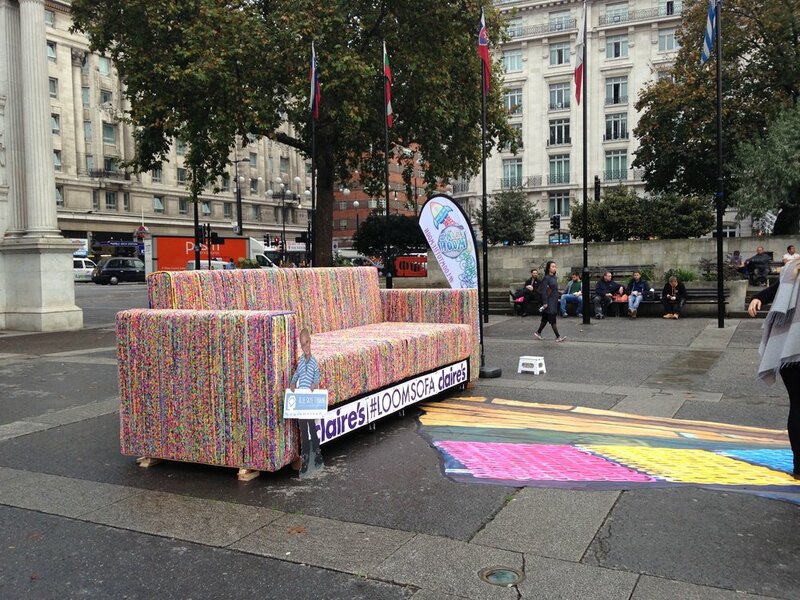 We love what we do; no two days are the same in the world of guerilla marketing! Over the years we've worked with a lot of brave brands to create our signature "made-you-look" campaigns but the following are a few of our favourites. We hope they showcase the variety of services we can offer you. Working with Richmond Tower Communications, we helped develop ideas for the Guerilla Marketing aspect of the campaign to raise awareness and promote the opening of Postal Museum and Mail Rail. The campaign has since been shortlisted for four awards including PR Moment Awards for ‘Culture Media, Sport & Travel Marketing Communications Campaign of the year’ and ‘Media Relationships Campaign of the Year – Agency’, the Museum & Heritage Award for top ‘Marketing Campaign Award’ and the CIPR Excellence Award for ‘Arts, Culture or Sport Campaign of the year’. 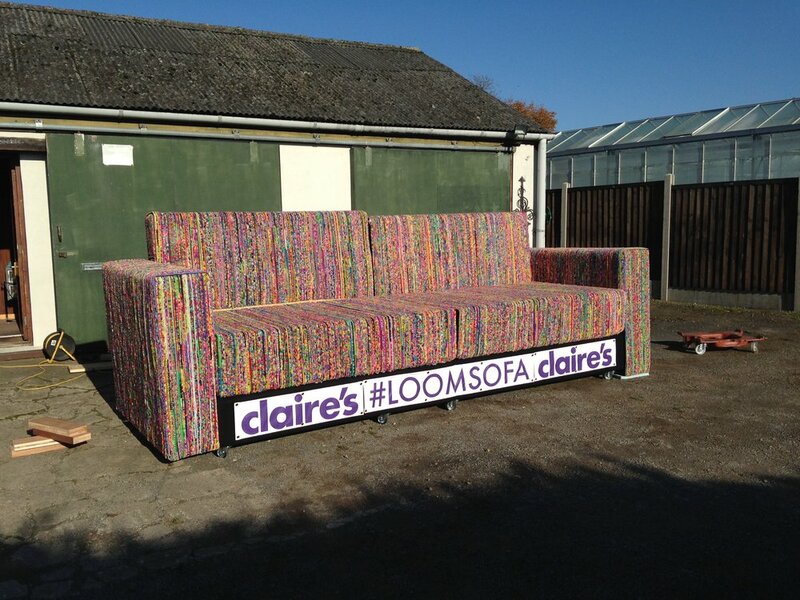 We created a sofa made out of 'Rainbow looms' for Claire's Accessories and took it landmark locations in London and Paris. It was augmented by a anamorphic 3D pavement painting of a bridge (also made of rainbow loom) over a fiery canyon. In conjunction with the loom sofa we also strategically placed some stencil art on the surrounding pavements to draw passers by towards the installation. 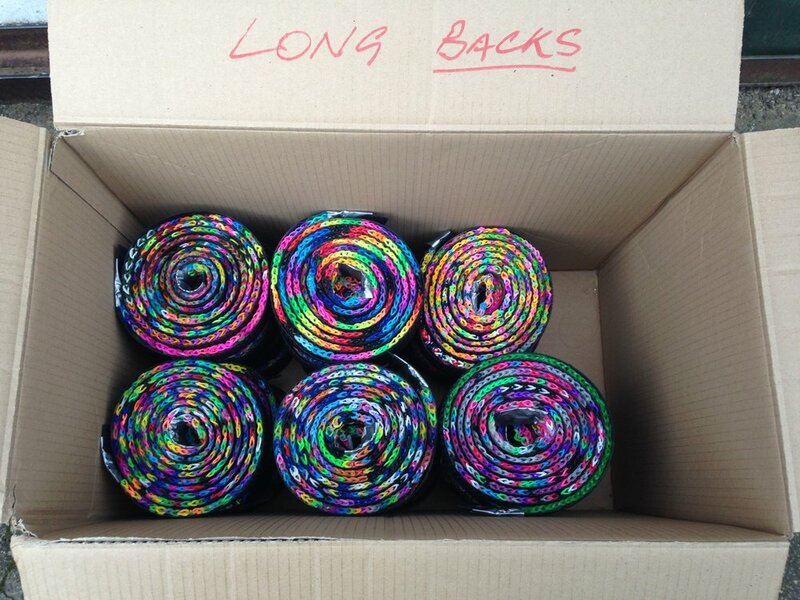 This PR stunt was connected to the #loomtothemoon drive to create the world's largest rainbow loom, while raising awareness for childhood brain tumors. Check out the video clip below which shows it featured on television in France. Reverse graffiti Promotion for the Netflix original series "stranger things"
We were commissioned by the award winning PR Agency City Press to create 3 clean graffiti artworks on the side of 3 white vans of iconic scenes in Brighton. 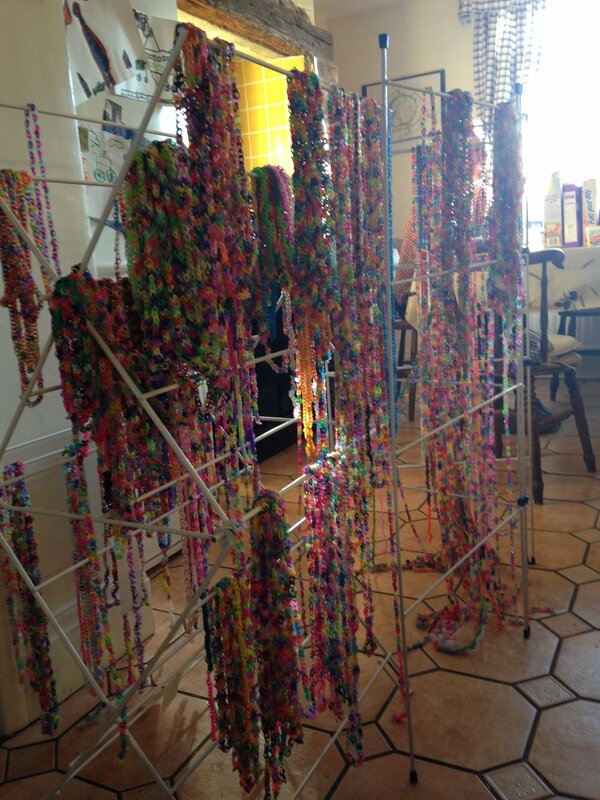 The artworks were created in our studio in London before been driven to Brighton. Logistically this was a challenge and as often is the case, done in short period of time! The results were fantastic and picked up by many media outlets.